So much depends upon the flowers. The seeds of the future start with today's flowers. 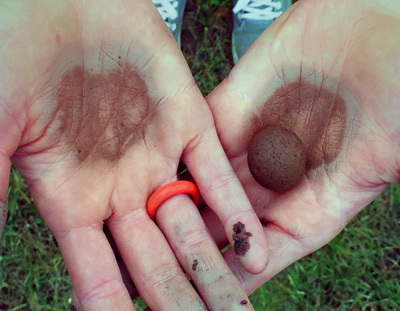 Seed balls make gardening easy, fun, and accessible! Garden with seed balls all year! Learn which plants to sow and when, and you'll be getting green in the dreary midwinter! Protects seeds from wind, birds, squirrels, and other critters. Easy dispersal means more uniform coverage. Little hands and old eyes struggle handling tiny seeds. 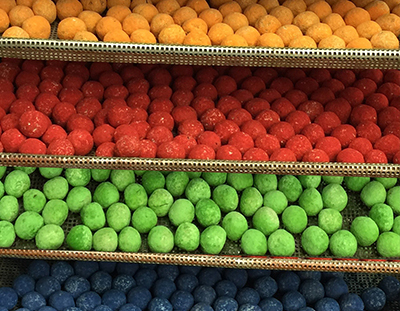 Marble-sized seed balls eliminate this discouraging challenge. They're simply good, green, fun! 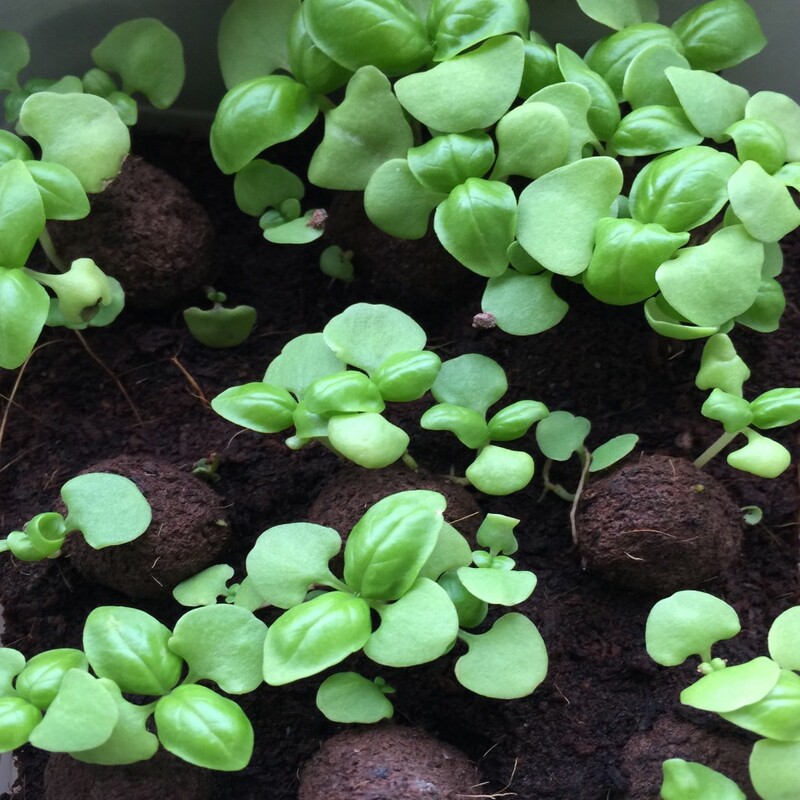 You, Seed Balls, and the Great Green World. And some of the most beautiful are threatened. 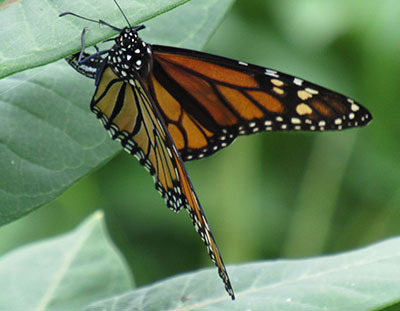 Help the monarch butterfly by planting milkweed. Wildflowers provide a healthy varied diet. 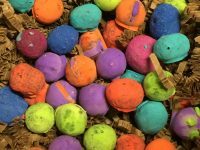 Colors, mixes, large or small orders. We can do it. Affordable, sustainable, and effective conservation tools for establishing vegetation in tough places. For education, conservation, and resale. 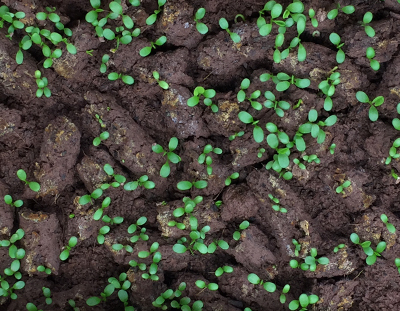 Learn how to garden with wildflowers and make your own seed balls. 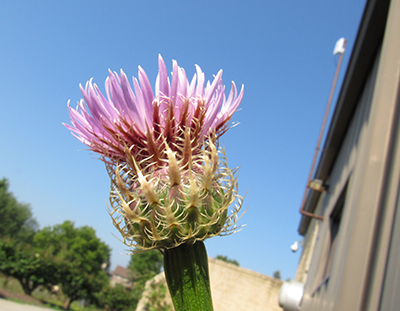 Pick robust native wildflowers to restore urban landscapes. 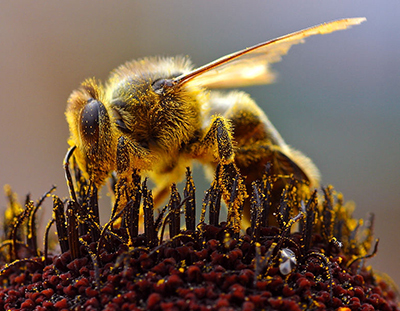 Give the bees abundant options for nectar as they face immense challenges. Garden with Wildflower Seed Balls All Year! 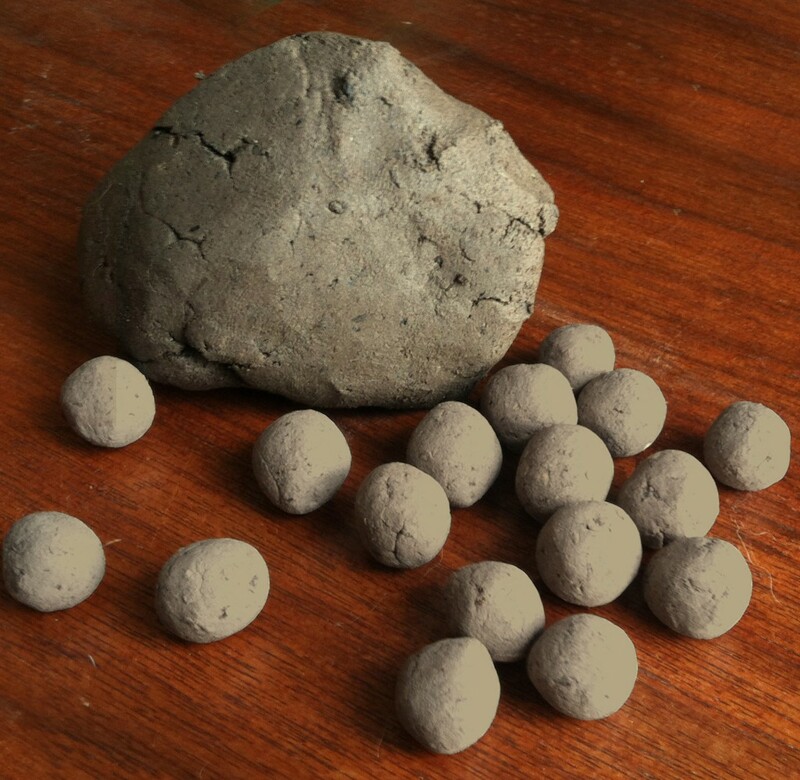 Interested in making seed balls? 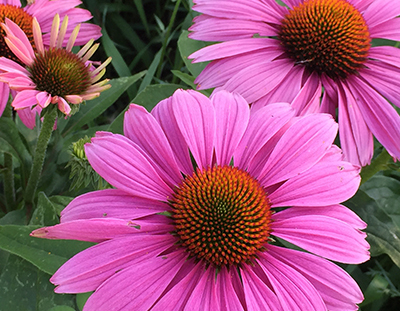 Check out our complete kits, or use your own seeds, and we'll handle the rest! 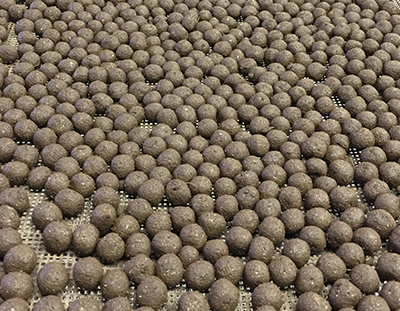 We've got all the supplies, even our own seed ball matrix - pre-mixed and moistened! "Sometimes you meet people who are really terrific. Seed-Balls happens to be one of those people! I asked a question at night and had a reply by morning! Its a great product and a great idea. I received my order earlier than scheduled. I will buy from them again. 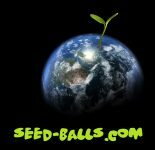 I will recommend to all my friends.Visit their website: http://Seed-Balls.com "
"So far so good, well packaged and on time for planting. The company even gave me a place to email if I had problems. 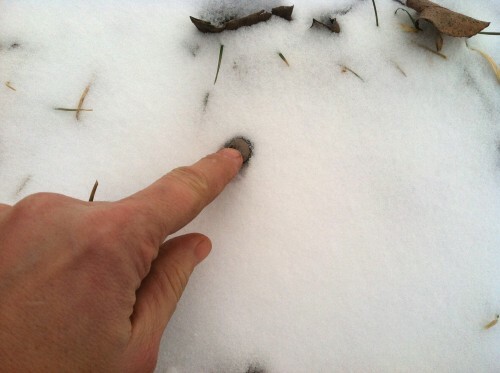 The seeds are in the ground and hopefully when summer comes I will have milk weed and Monarch butterflies everywhere!! Thank you so much!!" "Love them bigger than expected,which is great! 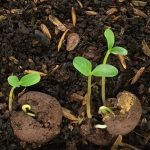 Easiest way to plant!" "Thank you so much for the package you sent! It is so lovely and delightful!!!!!!!!!!!!!!!!!!!!!!! <3 !!!!!!!!!!!!!!!! I am thankful for you!" "Unbelievable ! ! Ordered on 10-13 and received on 10-15, that's what I call speedy delivery. So glad I ordered from this seller. Will order again and will tell my friends. Packaging was perfect to protect my order. " 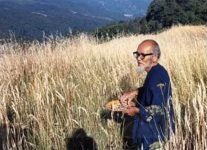 "My friends are saying that I am "monarching" with all my seed planting and preaching milkweed . 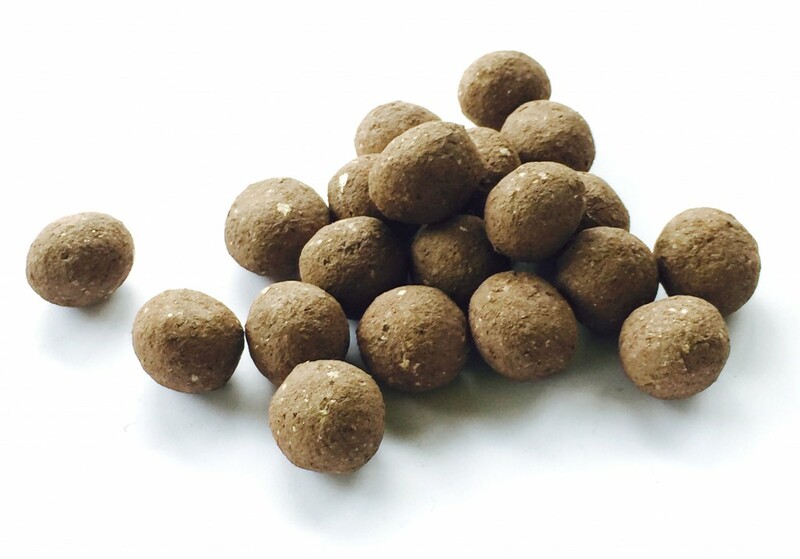 These seed balls are so easy to handle and plant. Love them !" "I contacted the seller before I placed the order. They are very prompt with responses and knowledgeable about their products. I will definitely place another order with this seller. " "FAST SHIPPING. Great price. 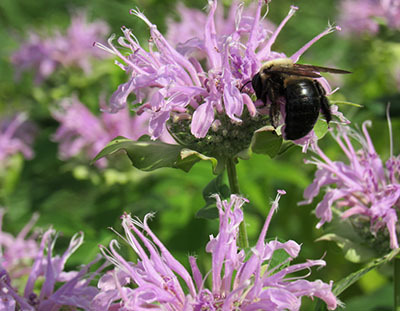 Comes w/planting instructions and is for a GREAT cause, help mother earths pollinators. WILL REORDER. 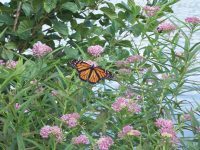 THANK YOU "
" I showed these to my neighbors (each of us has 40 semi-wooded acres) and they are enthusiastic... we are having a 'seed-bomb' party after the first rains... hope to get those monarchs in numbers next year! "